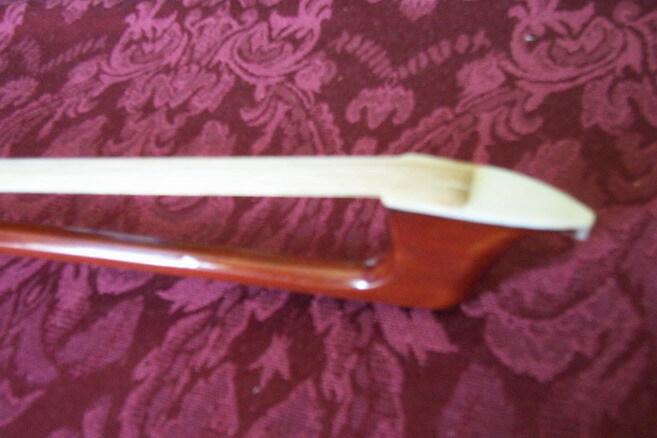 Brand New 4/4 Cello Bow made by Beautifully Hand Crafted by Highly Experienced Violin Maker. 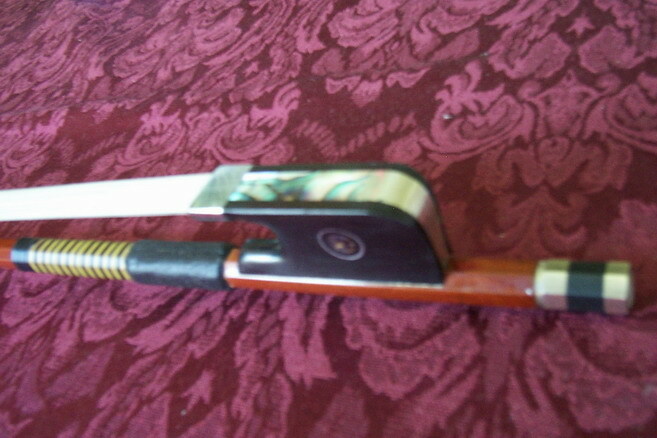 Made with Brazilwood, Genuine Mongolian Horse Hair, Ebony Frog, Abalone Slide and French Mountings. 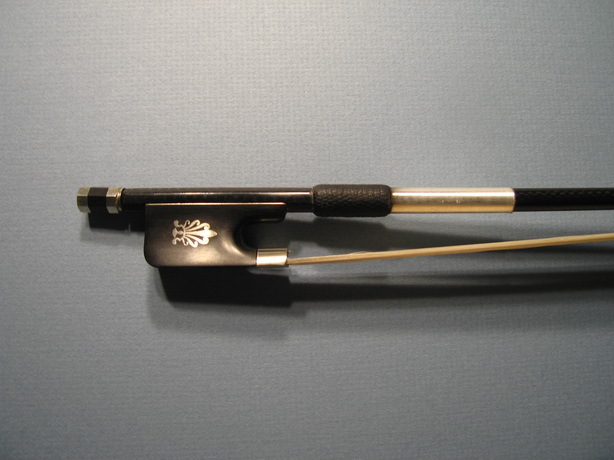 Very Comfortable to Hold, Octagonal Stick, Parisian Eye and Well Balanced. 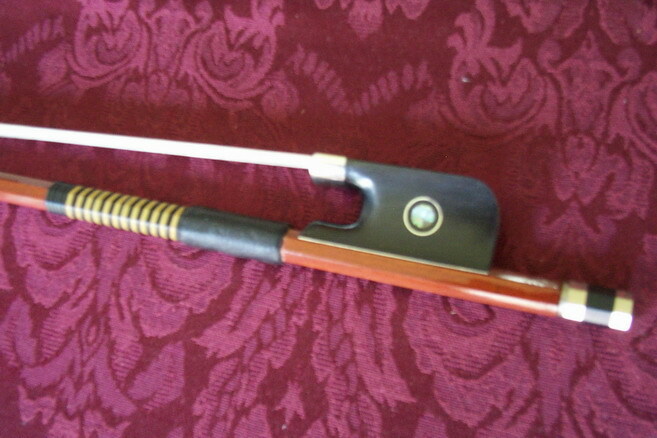 This Bow is Brand New, Super Fine and High Quality. Suitable for Professionals and Students. 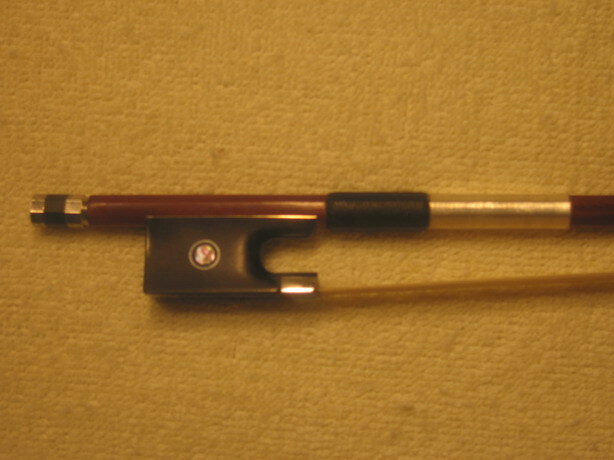 Weight: 73-81. grams length 28 1/4 inch.